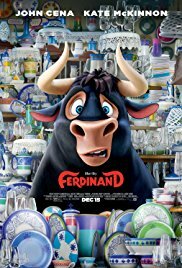 Story Line : Destined to become a fearless fighting bull, the young pacifist and flower-loving calf, Ferdinand, summons up the courage to escape from a Spanish bull-training camp, to finally find himself on little Nina’s idyllic and fragrant farm. However, an unfortunate run-in with a busy golden bee will send the immense but peaceful animal back to the old Casa del Toro academy, where the famous matador, El Primero, usually selects his worthy bovine opponents for the arena. 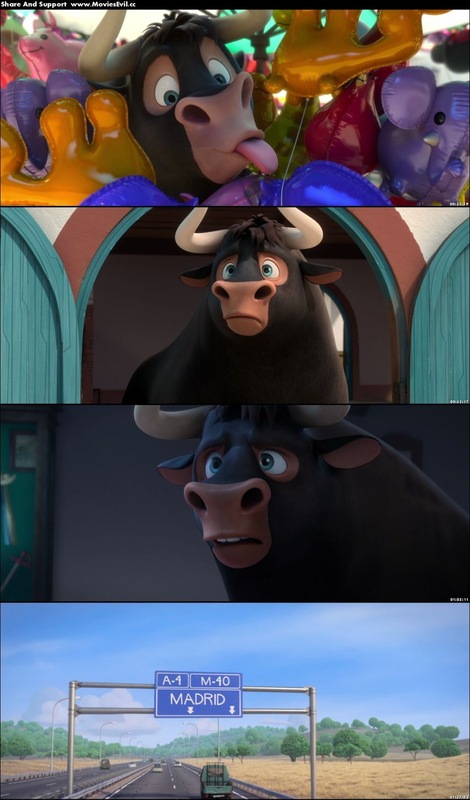 Does Ferdinand hide a fierce champion underneath a mountain of muscles, or is he a gentle giant after all?